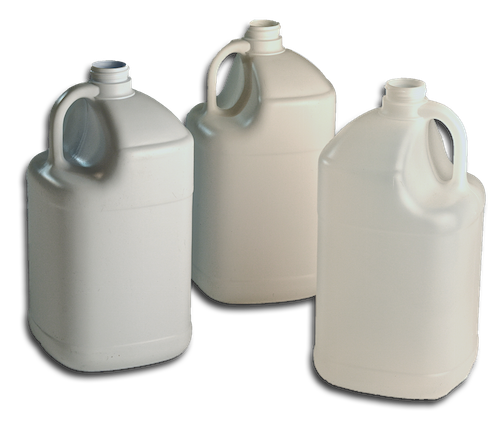 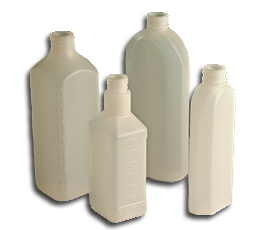 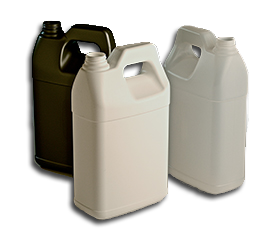 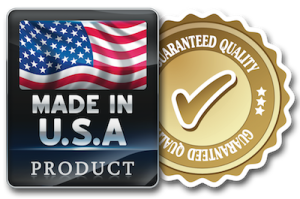 Fulcrum is an industry leader in the custom blow molding of high quality plastic containers and proprietary products for over two decades. 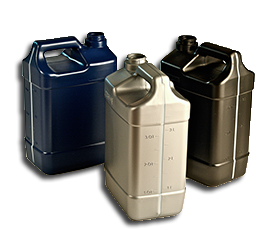 Our target markets include the Automotive - Oils & Lubricants, Agriculture - Herbicides & Pesticides, Household & Industrial Chemicals, and Personal & Pet Care Products. 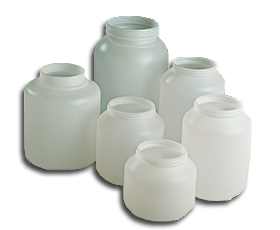 Our blow molding equipment is capable of production sizes ranging from 10 cc to 2.5 gallon containers or the equivalent in part dimensions.